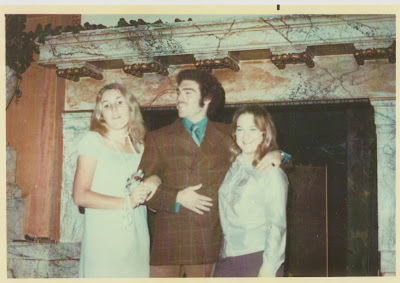 THE MAYBELLINE STORY : More Maybelline family, Christmas past, from the 60's and 70's. 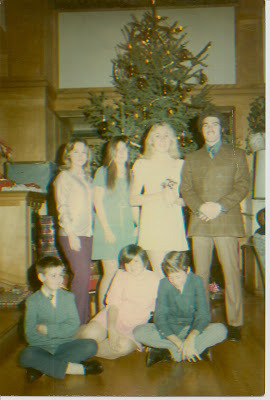 More Maybelline family, Christmas past, from the 60's and 70's. 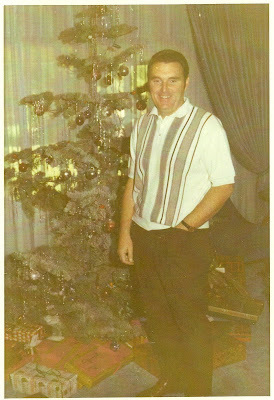 Christmas past, with Noel J. and Frances Williams, branch of the Maybelline family. 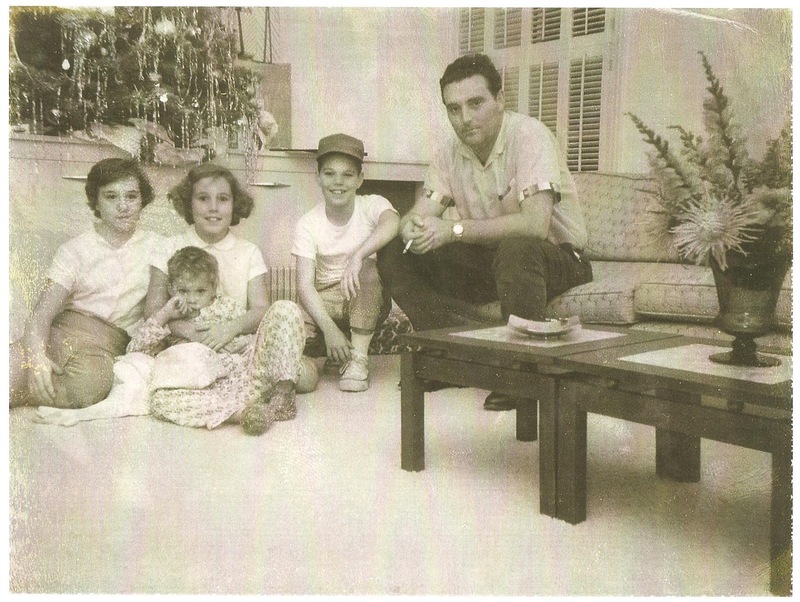 Cousin Ann Louise Williams-Corbett, with Jimmy, Nancy, Chuck and and their father, Noel A. Williams, Christmas 1961. Noel A. Williams Christmas, 1967. 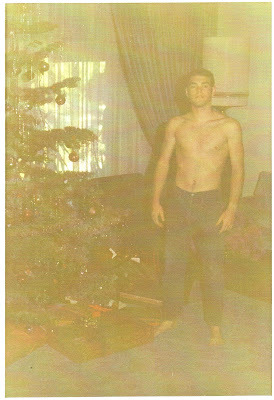 BB1, Chuck Williams, Christmas, 1967. 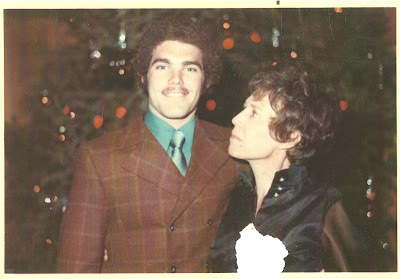 Chuck and his mother, Jean Williams, Christmas, 1970. Some of my Maybelline cousins. Top row, Ann Louise Williams-Corbett, Christine Williams-Huber, Nancy Williams, Chuck Williams, James Williams-Huber, Julee Williams-Huber, Jimmy Williams. Christmas, Montecito, California, 1970. 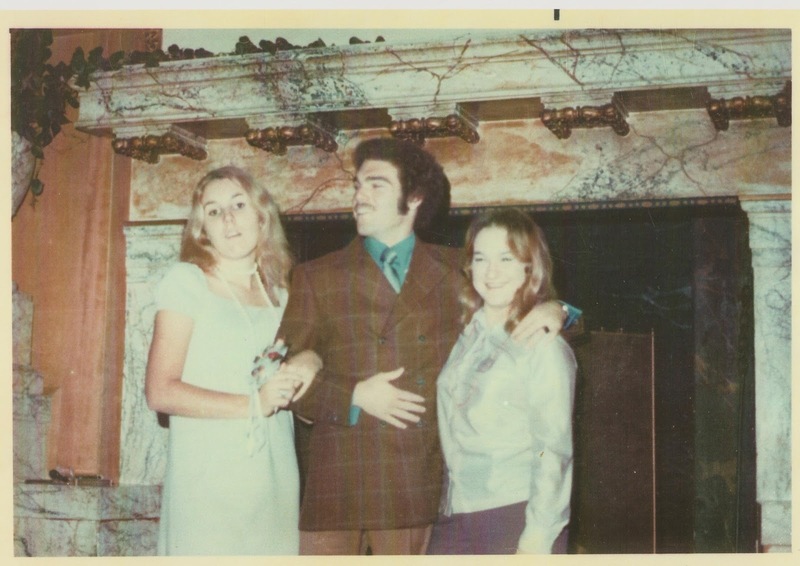 Nancy and Chuck Williams with cousin Ann Louise Williams-Corbett, 1970. 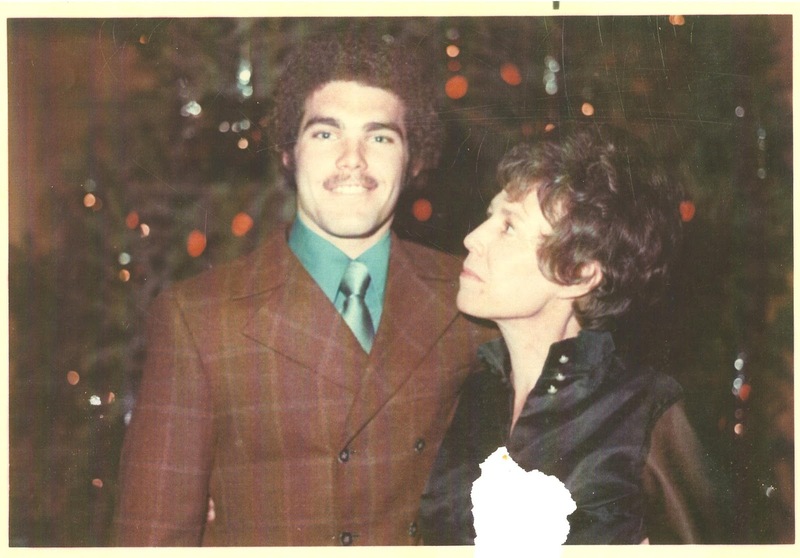 Cousin Chuck and I will be bringing you more classic cars from the Maybelline family in January. Some from his personal collection, as well as Tom Lyle Williams, 1940 Packard convertible, finally located, after 60 years. Stay tuned for Fun Fun Fun in 2012!! !